The T3100 probe is designed as a strong, flexible and reliable part for the oscilloscope according to the human body function. 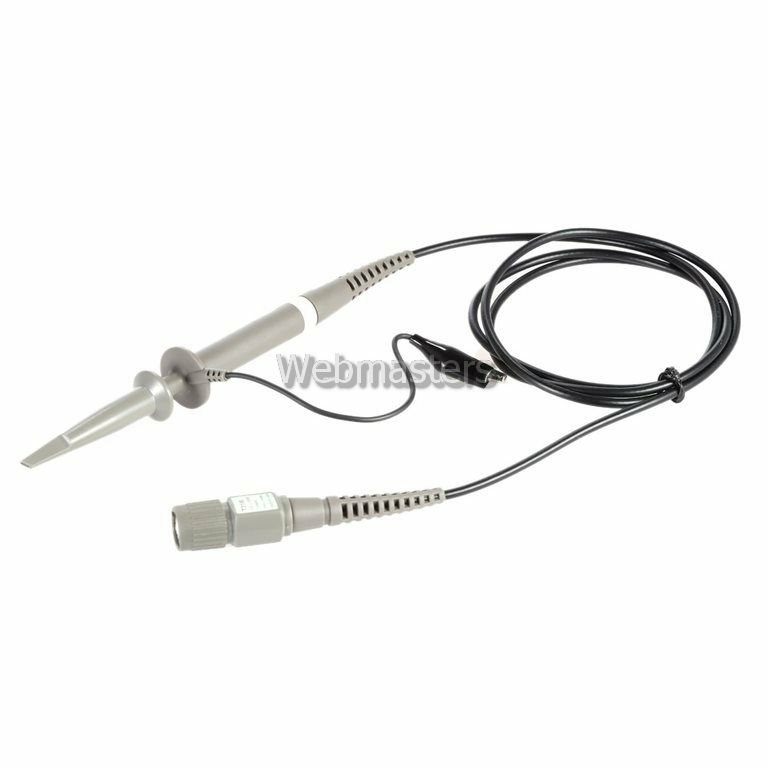 It is compatible with all the digital oscilloscope and the analog oscilloscope with detailed frequency internationally. Usable with oscilloscopes having bandwidth up to 100 MHz. High working input voltage of 2000V DC + Peak AC. Professional high voltage probe for oscilloscope.